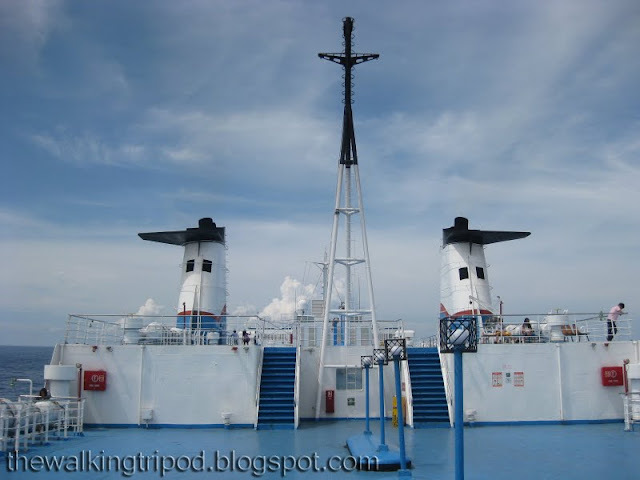 It was 9th of June when I left home to take on a new journey and hit the sea on a 3 day ship ride via Superferry. I first heard of Caleruega when my cousin boasted her recent trip to a charming church nestled on top of the hill just right after Tagaytay. Few years later, during the Holy Week, me and my best of friends had the luxury of time to visit Tagaytay and I persuaded everyone to see this church my cousin has been raving about. This is my first visit. Off we go to CALERUEGA.